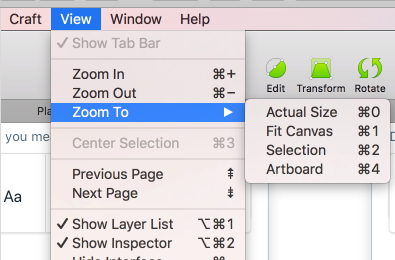 I want to programmatically zoom to the selected layer. Hi, I've failed to reproduce with the code. Is it because of the new API? So to interact with it from the JS API you have to step down to the native sketch object. Must be something with the latest version of Sketch.